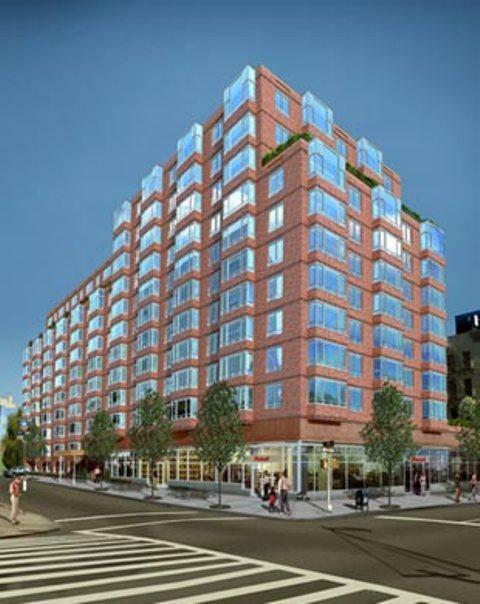 Could Creating More Luxury Apartments Help Ease New York’s Affordability Crisis? A 12-story mid-rise on the cutting-edge of green innovation, Tapestry is an environmentally conscious new luxury apartment building in Manhattan that offers excellent comforts and amenities. Located at 245 East 124th Street in Manhattan, Tapestry was built in 2010 and is the first luxury apartment in Harlem designed to be LEED certified. Pei Cobb Freed & Partners and MHG Architects, the collaborators who designed Tapestry, certainly did their utmost to achieve that goal; all of the Tapestry’s details were crafted for the purpose of being environmentally friendly. 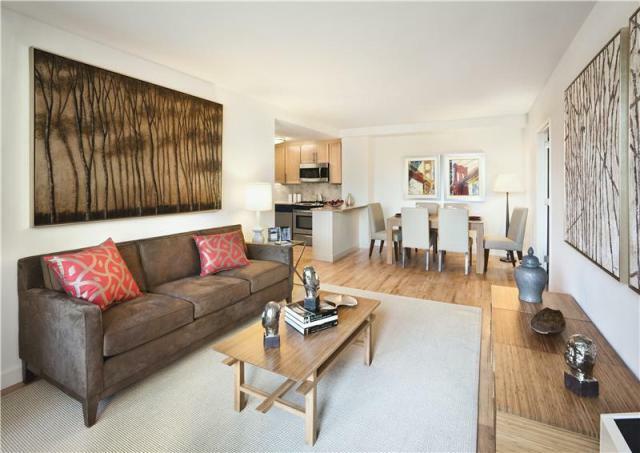 Tapestry features energy efficient heating and cooling appliances, high performance windows, and water conserving plumbing, rainwater retention tanks, and green furnishings, all without sacrificing anything by way of luxury. 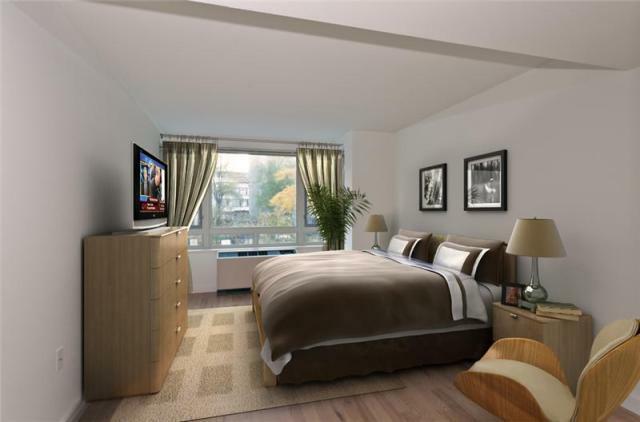 Green spaces abound in the immediate area too: Marcus Garvey Park, Randall’s Island, the East River Esplanade, and a number of community gardens surround this modern luxury apartment. The green aspects of Tapestry extend to the luxury rental apartments within. 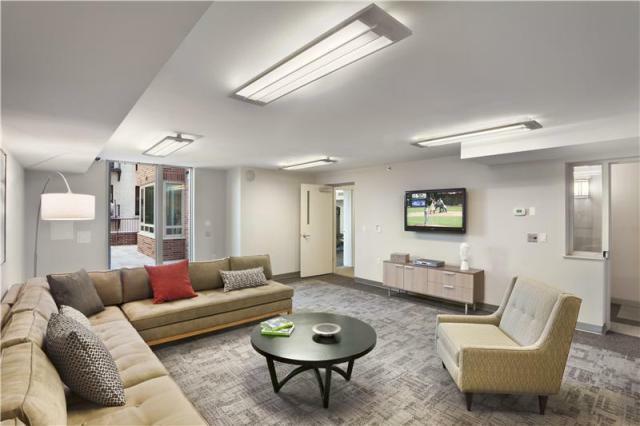 A significant portion of the 185 luxury apartment units in Tapestry are specifically made for non-smokers using materials with low-to-zero volatile organic compounds. Furthermore, Tapestry offers the full range of options: 26 apartment styles are available (including 2 duplexes) as well as 7 different kitchen layouts. These luxury rental apartments have great city and river views, and almost all have bay windows; some even have private terraces. 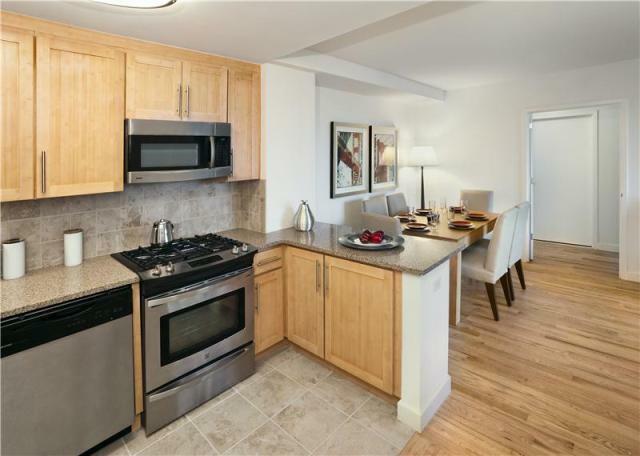 The kitchens boast bamboo cabinetry, Caesarstone counters, and Energy Star Appliances. All apartments come with individually controlled heating and air conditioning units, and some also feature Bosch Washers and Dryers. 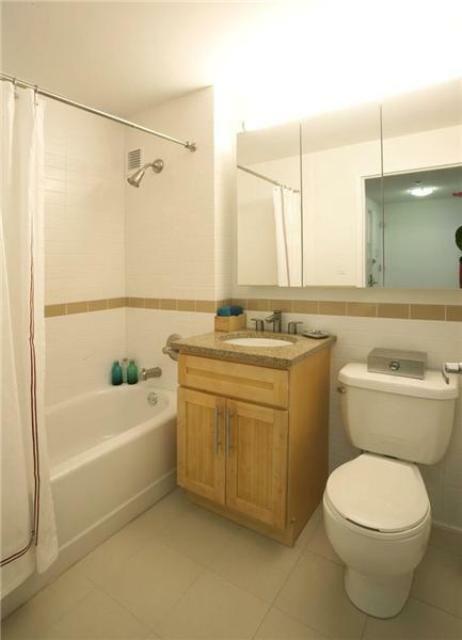 The amenities at Tapestry are extensive, even for a modern luxury apartment in Manhattan. 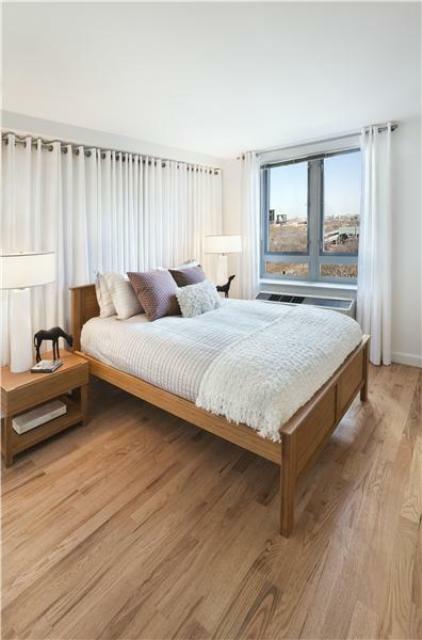 This pet-friendly luxury rental building in Manhattan has 24-hour concierge service, a resident manager, a 24-hour attended garage, and automated delivery notification and cold storage for deliveries. 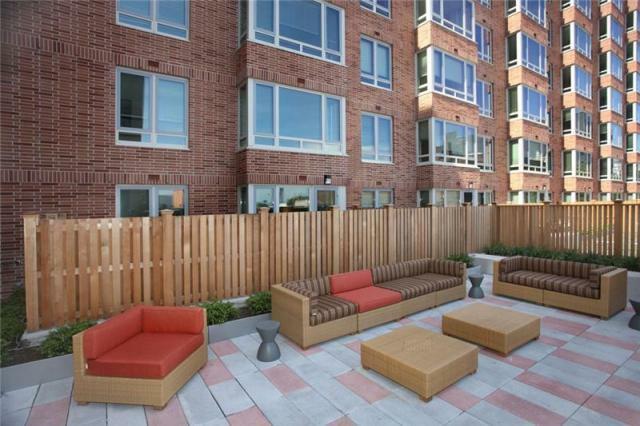 Outside, Tapestry offers over 5,000 square feet of green roofs and landscaped terraces with seating areas that are ideal for relaxation. 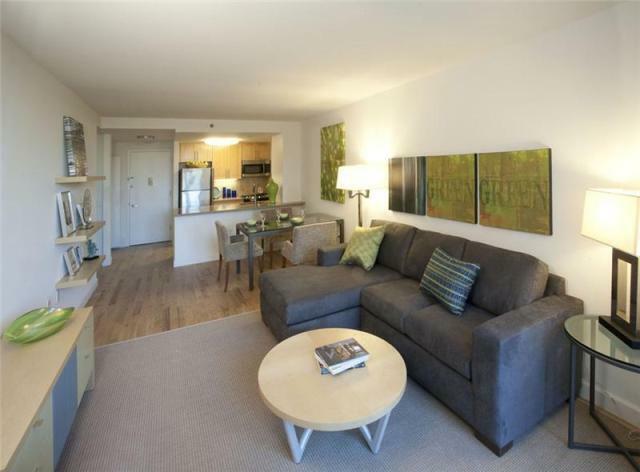 Additionally, Tapestry has a media room, fitness center, and laundry room (plus all common areas have free Wi-Fi). Bike storage, a valet service, and housekeeping services are also available. The rich culture of Harlem that surrounds Tapestry offers great restaurants, music venues, nightclubs, and much more. 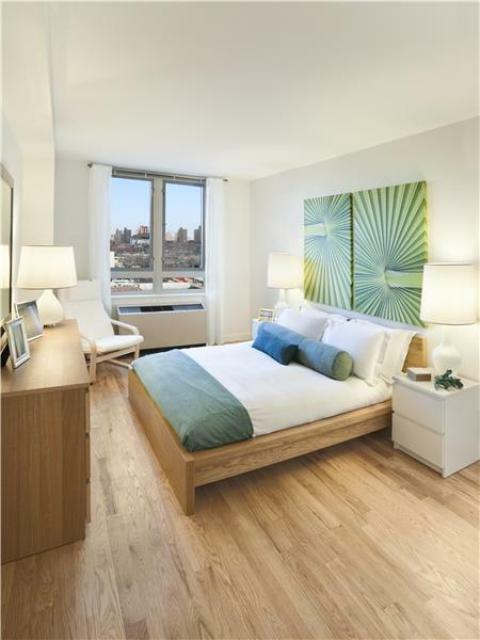 Overall, this modern luxury apartment building offers a unique opportunity not found anywhere else in Manhattan’s current luxury rental listings. 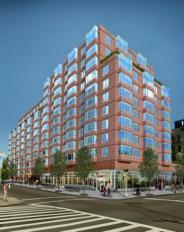 This is a great chance to enjoy a Manhattan lifestyle in an exciting, up-and-coming neighborhood. I would like information on apartments in Tapestry. Please contact me ASAP. Jonathan Rose Companies & Lettire Construction Corp.